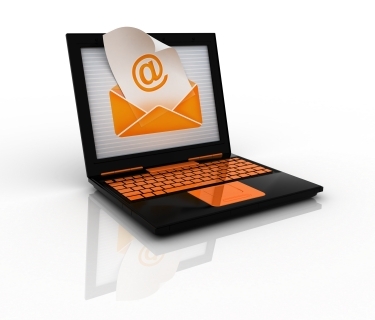 Many businesses still use enewsletters as part of their engagement efforts. In my work with clients, I have developed this short list of recommendations. Know your goal. What is the goal of your enewsletter and who are you trying to reach? The answer should guide all the content as well as how you measure your success. Create a layout that uses best practices for coding. If developing a visual that looks good in all web browsers is a challenge, then coding for email clients is an extreme sport. Something that looks great in your version of Outlook can be unreadable in Gmail. Make sure your template has been developed to accommodate different clients. Have an editorial plan. Map out the content for each issue. Keep content short and conversational. The few words you use should be easy to understand, and link to more information. Make calls to action simple and clear. Invite feedback. Use a unique subject line for each message. Use the subject line to tease the content. To make sure what you write is seen in the recipient’s email client, use no more than 50 characters. What else is key to your enewsletter success? Share it here.